The Annual Seminar showcases new portrait research, curatorial case studies, conservation projects, inspiring examples of learning and audience engagement, provocations and challenges. 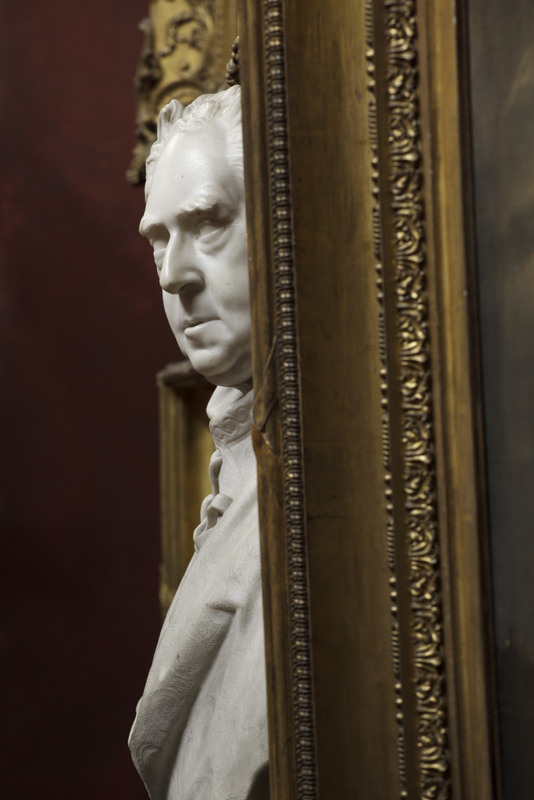 We welcome submissions from museum professionals, portrait researchers, conservators and academics engaged with portraits of any period and medium. You don’t need to have prior involvement with the Understanding British Portraits network, just send us an outline of a 20-minute paper you’d like to share with your professional network. Please send your presentation outline (max. 300 words) and a short biographical note (max. 100 words) in Word format to Caroline Pegum, Researcher/Co-ordinator (cpegum’at’npg.org.uk) by close of business on 3 May 2019. We’re not normally able to support the travel costs of international speakers; if you are submitting a paper from outside the UK please include details of any necessary travel and subsistence costs. Watch our short film to see what our Annual Seminar is like!